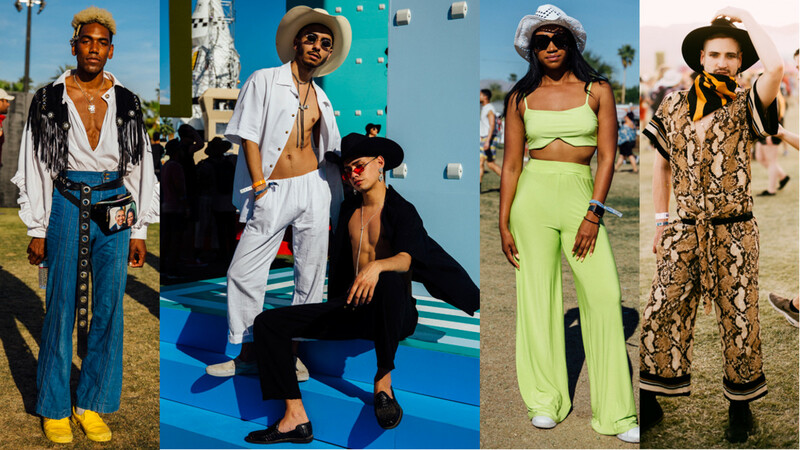 The first weekend of Coachella 2019 has come and gone, and it&apos;s clear that festival fashion has taken on a brand new aesthetic this year in the form of western-inspired looks, from cowboy hats and boots to suede fringe and boleros. There&apos;s a number of reasons why festivalgoers have gone full-on yeehaw this season: The cowboy has served as a muse to fashion designers over the past year, especially on the Fall 2018 runways. Plus, brands like Pyer Moss and Telfar have highlighted Black cowboy culture in their own collections, and the aesthetic has helped fuel the inspiring style account @theyeehawagenda on Instagram. Throw in the rise of country in the mainstream music world — Kacey Musgraves, who performed at Coachella, and the viral hit "Old Town Road" by Lil Nas X, which was given the remix treatment by Billy Ray Cyrus — and, as a result, western wear is at the top of everyone&apos;s mind. 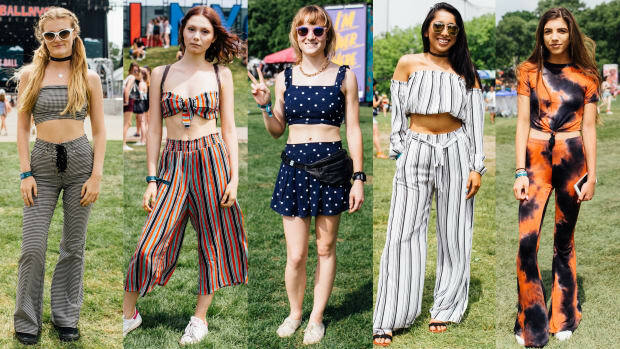 Of course, a few festival essentials still made the cut in people&apos;s wardrobes, such as fanny packs and matching two-piece sets, along with some fashion-forward ensembles, like pink tulle (shout-out to beauty influencer Isoken Enofe-Asemota), slime green, printed camp shirts and lots of snakeskin. It was a big ol' prints party on Randall's Island. LBDs just got an upgrade for the summer.